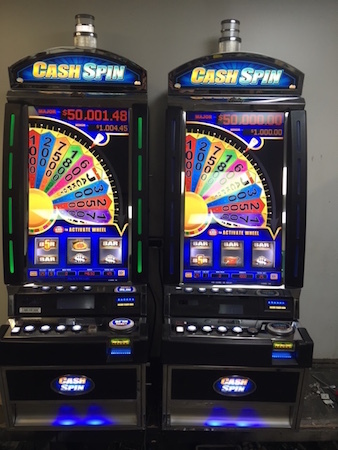 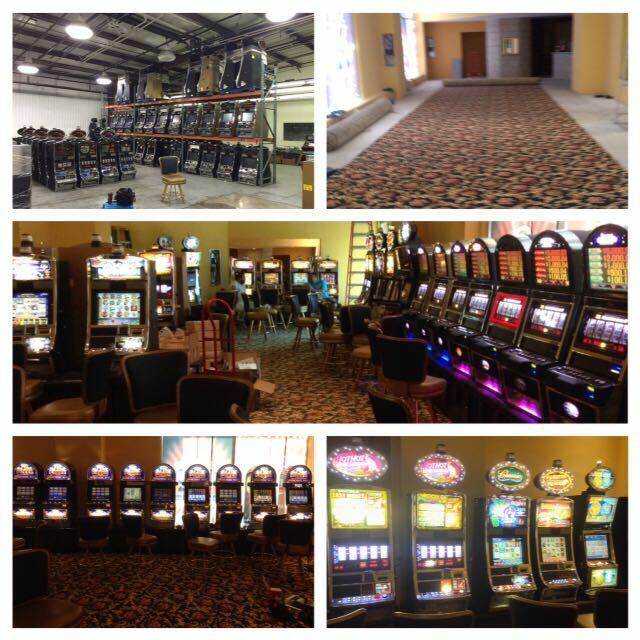 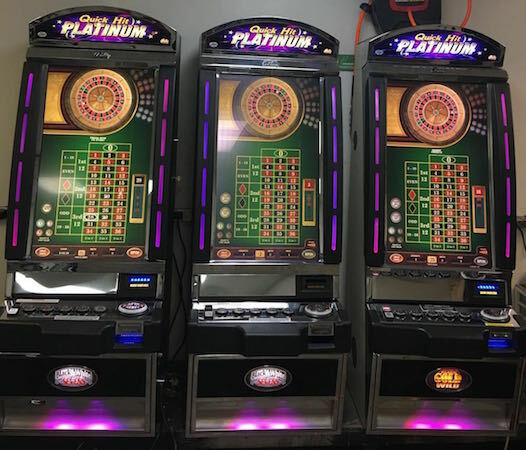 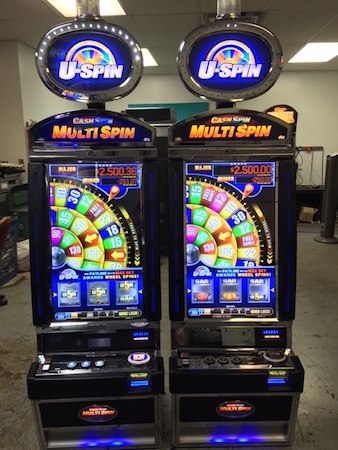 Slot Machines Unlimited is proud to have sold our slot machines all over the world. 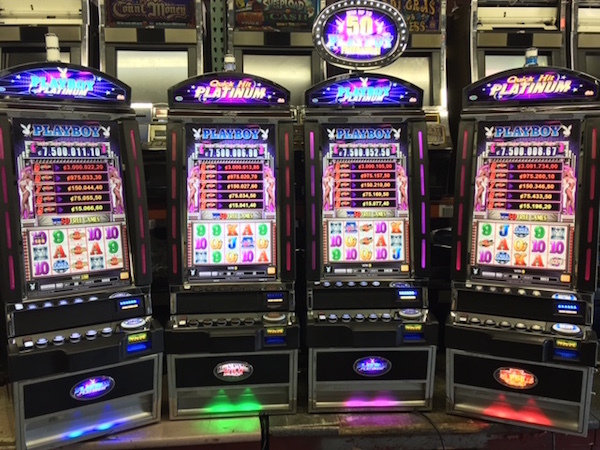 Here is a brief picture portfolio of some of the different international slot machine orders we have completed for various countries. 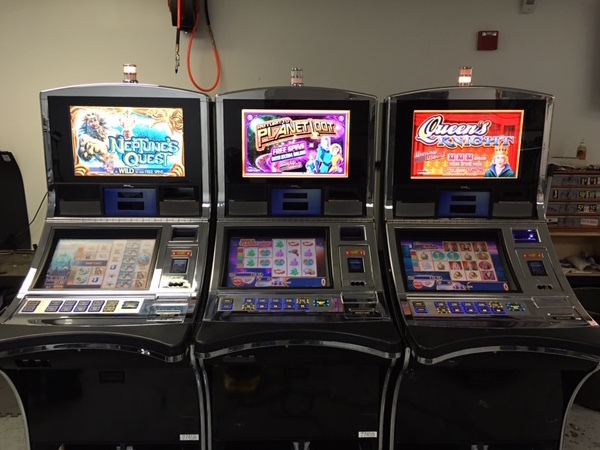 To place an international slot machine order, please contact us via WhatsApp: +1 937-371-7110. 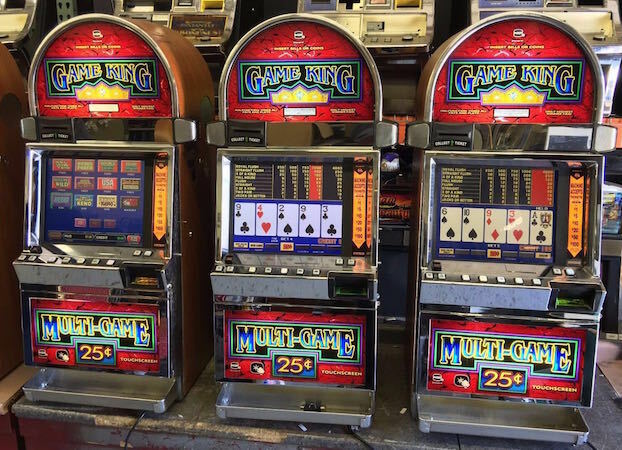 For more information about ordering a slot machine for the Caribbean, click here. 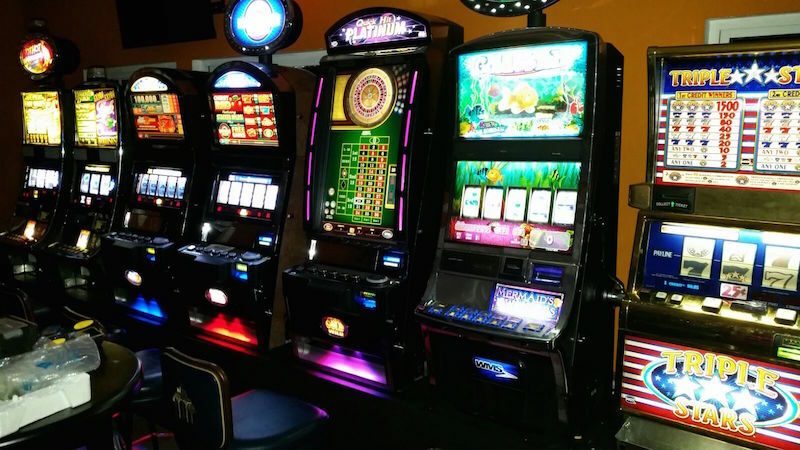 For more information about ordering slot machines for Central America, click the link. 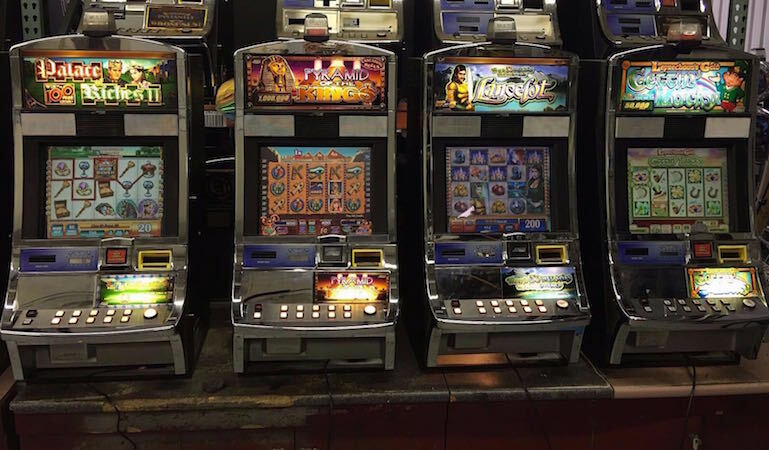 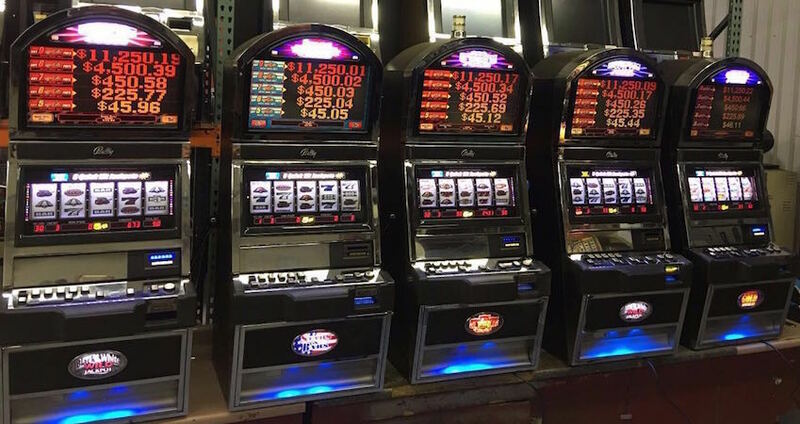 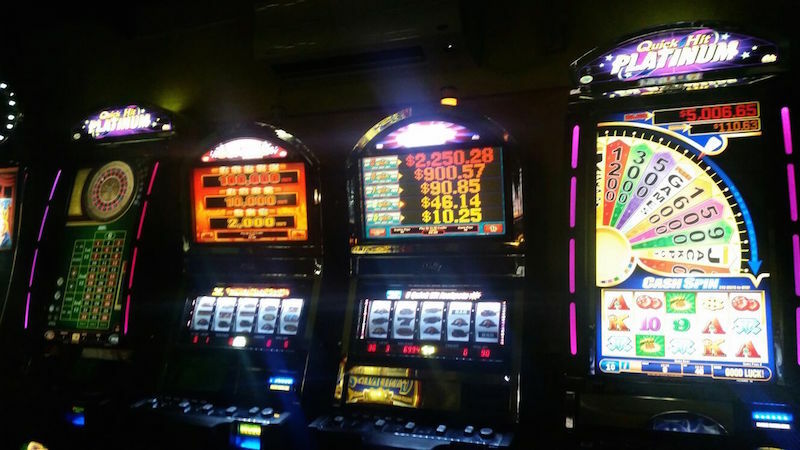 For more information about purchasing slot machines for South America, click the link.